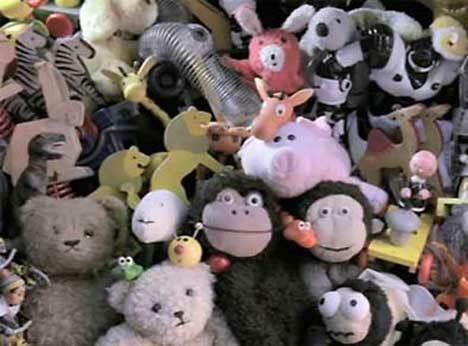 The animals go in two by two in SEAT’s European television commercial for the Altea XL launched in late 2006, accompanied by a children’s nursery rhyme about Noah’s Ark. 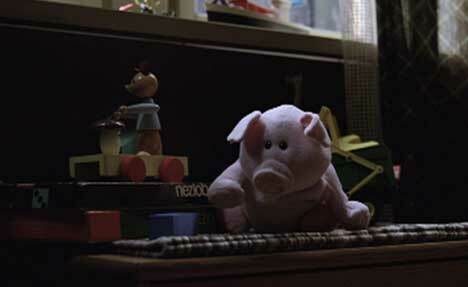 On a dark and stormy night a room full of toys comes alive to the tune of ‘The Animals Went In Two by Two’. 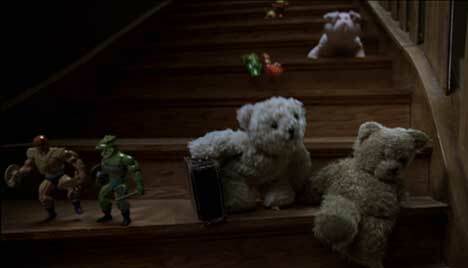 A couple of toy monkeys, piglets, fluffy teddy bears, giraffes, robots, rabbits, a He-man doll and a lizard man all move towards the door. 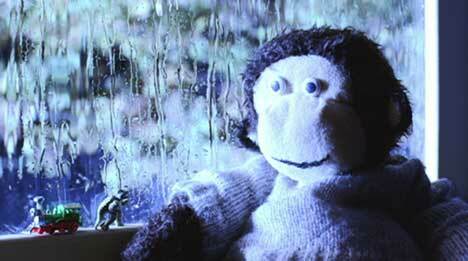 We see them walking, hopping, whirring and crawling through the rain. When a young boy and his parents open up the back of the SEAT Altea they discover the toys neatly waiting. The SEAT Altea Toys campaign was developed for the European market at Atletico International Advertising S.L., Barcelona, executive creative director Arndt Dallmann, creative director Jason Bramley and Jonny Biggins, copywriter Ben Carson, art director Kim Taanevig, and producer Faian Barz. Filming was directed by collaborative team, The Glue Society, via Radical Media, Berlin, with executive producer Christiane Lochte, producer Moritz Merkel. Editor was Tony Kearns at Das Werk, Berlin. Post production was done at The Mill, London, by producers Daniel Sapiano and Beth Vander, senior colourist Adam Scott, Lead Flame Neil Davies, Flame Assist Paul Wilmot, 3D producer Stevanie Boose, 3D artists Dan Hope and Richard Costin. The 3D team at The Mill built the 3D motorbikes, the He-man doll and the lizard man all in XSi. The other toys were all live action and were maneuvered with puppeteers. Music was arranged by MassiveMusic. Los animales de dos en dos, UA!UA! Se metió en el arca y al chaparrón venció.